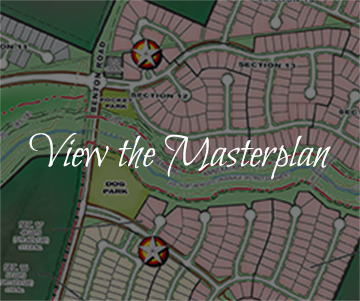 Walnut Creek is a growing community that offers a variety of beautiful homes in a prime location. Surrounded by an abundance of local amenities and attractions, Walnut Creek is close to local public parks, movie cinemas, dining venues and shopping areas. Come out and experience Walnut Creek and find the home you’ve been searching for!